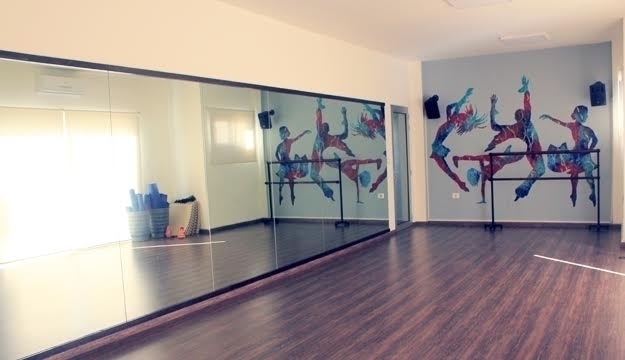 Meraki Lebanon is a dance and yoga studio for all ages. 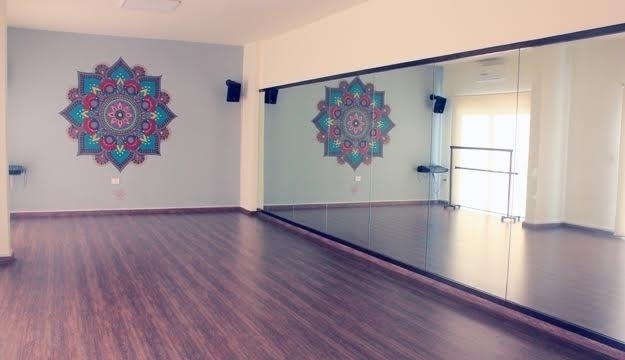 Their goal is to build haven where yogis and dancers exercise their art with great enthusiasm and share their love with others. 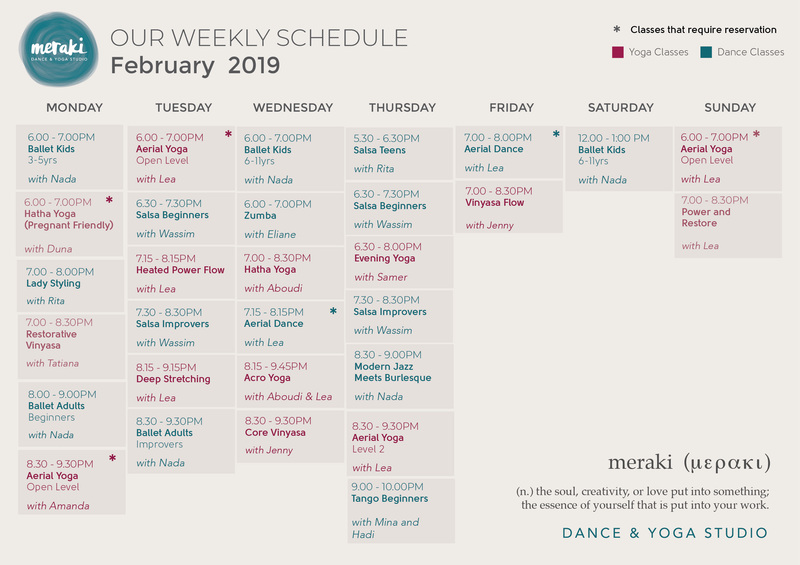 Meraki creates a learning community in which they grow together and enjoy the journey of getting fit as well as reaching their personal goals. 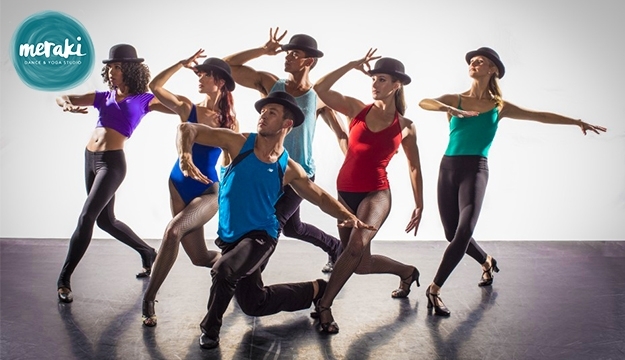 The teaching team is comprised of passionate instructors who aspire to wholly embody their gifts and pass them on to others.